BURBANK, Calif. (July 28, 2011) – Kids, tweens and families can meet their favorite stars of Disney Channel, Disney XD and Disney Junior, over three fun-filled days, FRIDAY, AUGUST 19–SUNDAY, AUGUST 21, at the ultimate event for Disney fans, Disney’s D23 Expo at the Anaheim Convention Center in Anaheim, California. The schedule includes a musical performance by actress and Hollywood Records recording artist China Anne McClain (Disney Channel’s “A.N.T. Farm”), a martial arts performance by actor Leo Howard (Disney XD’s “Kickin’ It”), musical performances from Radio Disney’s newest N.B.T. Artists, Hollywood Records recording artist Coco Jones and a boisterous performance by Sharky and Bones of The Never Land Pirate Band (from Disney Junior’s “Jake and the Never Land Pirates”). On FRIDAY, AUGUST 19 in the Disney Channel booth, fans of all ages are invited to join Pulitzer Prize-winning humor columnist Dave Barry and noted New York Times best-selling author Ridley Pearson, Disney Publishing Worldwide co-authors of prequels to the classic Peter Pan, the “Peter and the Starcatchers” book series, along with beloved “Jake and the Never Land Pirates” characters Jake, Captain Hook and Mr. Smee, for a celebration of the power of imagination and the magic of Disney storytelling. This event also includes an appearance by actor David Arquette (the voice of Skully in the hit Disney Junior series “Jake and the Never Land Pirates”) and a special announcement from The Walt Disney Company Corporate Citizenship team. On SUNDAY, AUGUST 21 in the D23 Arena, the stars of Disney Channel’s hit series “Shake It Up” will take the stage for a high-energy, live dance performance and Q&A session. The event will kick off with a Style Shake Up runway event, featuring fashions for the new school year from Disney Consumer Products. A special screening of an upcoming episode will be followed by a fan meeting with the “Shake It Up” cast in the Disney Channel booth. Perry the Platy-bus, a 4000 pound customized Airstream trailer in the likeness of the character Perry the Platypus of Disney Channel’s Emmy Award-winning “Phineas and Ferb,” gets a prime parking spot on the Disney D23 Expo Floor, in Disney Channel’s colorful booth, one transformed into Phineas and Ferb’s iconic backyard. Fans are invited to step inside the famous “Perry the Platy-bus” to play interactive games, enjoy live performances, meet the stars, get autographs and rock out to Radio Disney tunes. Popular radio personalities Ernie D, Jake, Candice, Blake and Hallie from Radio Disney, the 24-hour contemporary hits radio network and the only radio broadcaster for kids and families, will join in the fun along with special musical guest stars Coco Jones and the newest N.B.T. artists. Disney Channels Worldwide is a portfolio of 100 kid-driven, family inclusive entertainment channels and/or channel feeds available in 169 countries in 35 languages, spanning Disney Channel, Disney XD, Disney Junior, Disney Cinemagic, Hungama and Radio Disney brands. Through cable, satellite and digital terrestrial television channels and a strategic partnership with Disney-ABC-ESPN Television for the third-party distribution of Disney-branded kids’ programming across the globe, Disney Channels Worldwide reaches hundreds of millions of viewers. Disney Channel properties continue to rapidly expand into new markets across the world, playing a key role in introducing the Disney brand to new consumers. 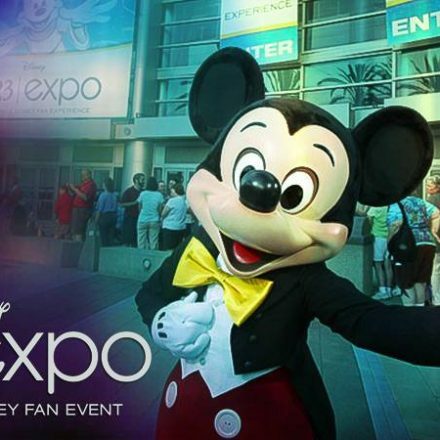 The D23 Expo—The Ultimate Disney Fan Event—brings the entire world of Disney under one roof, providing attendees with unprecedented access to Disney films, television and theme parks as never before. For schedules, live updates, interactive features and tools, polls and much more, check out the D23 Expo mobile app at www.D23mobile.com! 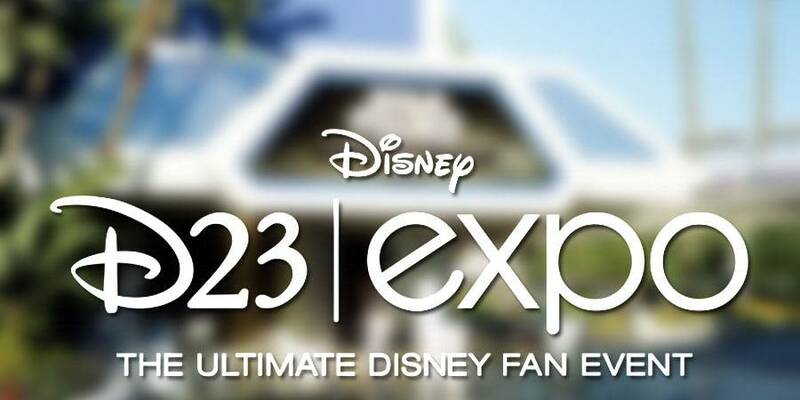 Be a part of the D23 Expo conversation and tag your tweets with #D23Expo. 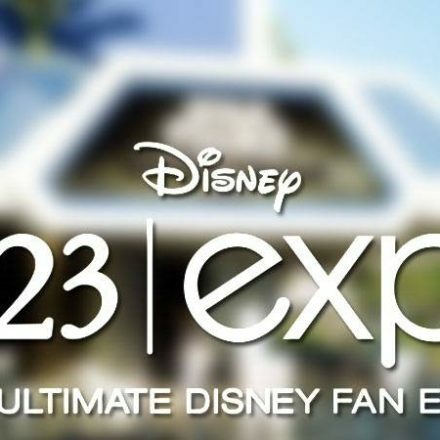 For questions during the D23 Expo, get answers by sending tweets to @D23Expo. Fans can join D23 at www.Disney.com/D23, all Disney Store locations within the United States , select shots at Disneyland Resort and Walt Disney World Resort and at www.DisneyStore.com/D23. To keep up with all the latest D23 news and events, follow us @DisneyD23 on Twitter and Facebook.